67.52t Tonnes of C02 abated p.a. 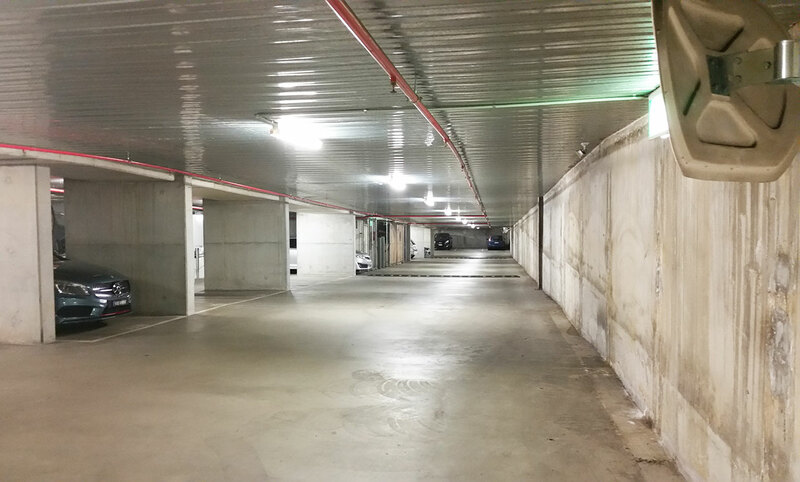 Maxee has recently upgraded the Alto on the Boulevard carpark on St Kilda Road in Melbourne. Thanks to the building managers’ excellent decision to take up the great deals offered as a result of the government incentives currently available, Alto on the Boulevard was able to save over $13,000 a year on power costs. 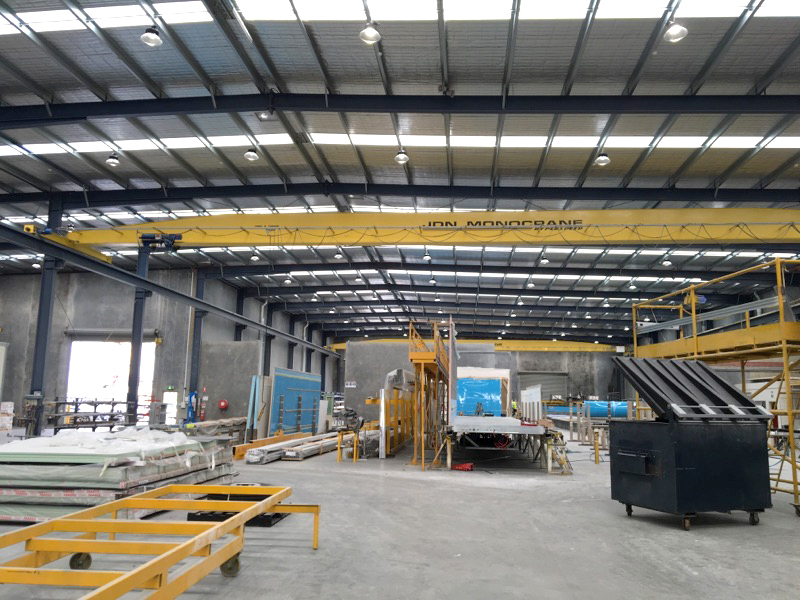 At Southern Cross Vans in Dandenong South, we replaced 104 400w metal halide high bay lights with our OptiTech™ 110w LED 90º high bay. The upgrade has resulted in projected annual energy savings of over $30,000. Southern Cross Vans has been very pleased with the work that we’ve done and are looking forward to benifiting from the power savings of the upgrade. 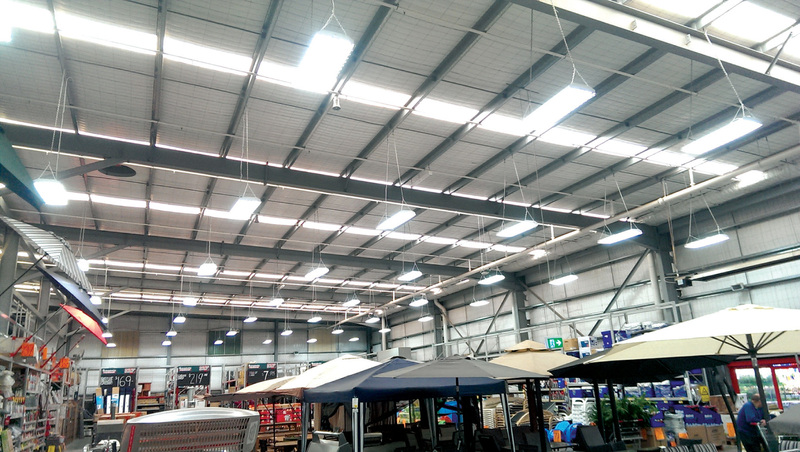 Bunnings Warehouse at Kelso underwent a successful lighting upgrade comprising of 71 warehouse high bay lights. After upgrading to high energy efficiency LED tube high bays, Bunnings Warehouse at Kelso has managed to save over 121,000 kWh annually. 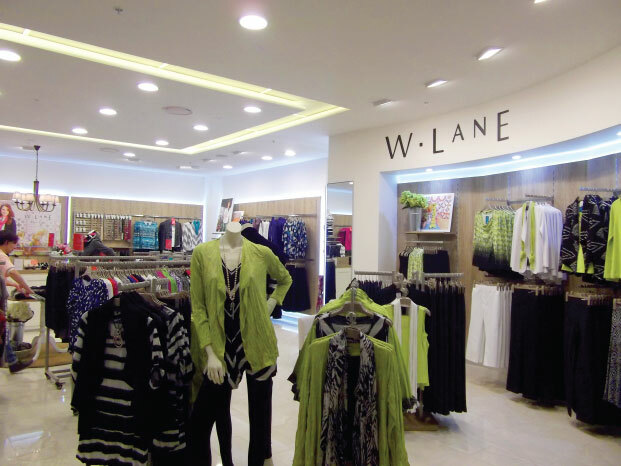 Maxee carried out the lighting upgrade of Burwood Plaza consisting of 1,745 downlights, shop lights, tubes and oyster lights. 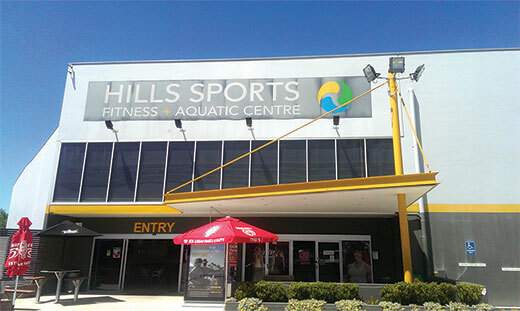 Burwood Plaza was able to make savings of over $71,000 a year as a result of the lighting upgrade. 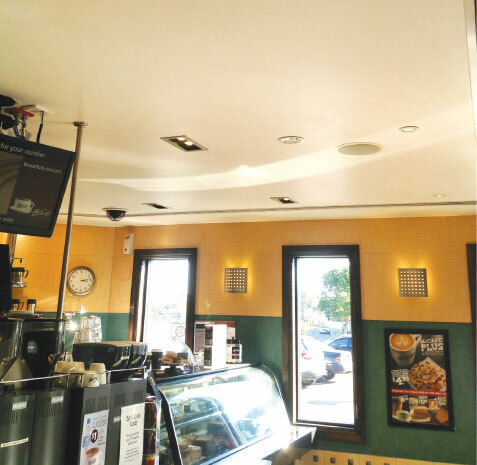 McDonalds at Padstow saw the replacement of 278 lights, a combination of round flush mounts and fluorescent tubes, with high energy efficiency LED bulbs. This upgrade has saved over 108520 kWh annually.